This course introduces the fundamentals and introductory concepts of building a financial model using Excel. During this practical course in which you will develop the skills to build your own financial model which can be taken away for future reference. You will learn first principles of modelling techniques, best practice and how to design and create a user-friendly model. Can’t make it to a workshop? 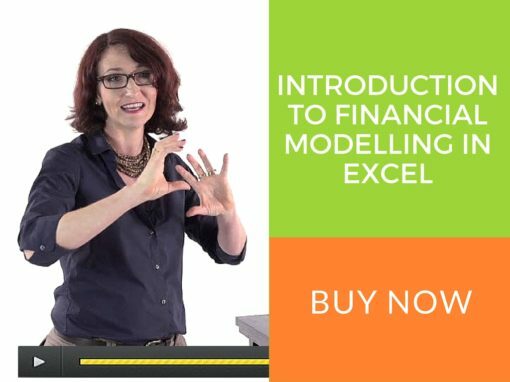 Enrol in the online version of this introductory course with the author of “Financial Modeling in Excel for Dummies”, and start straight away! Complete the course at your own pace. Buy all three courses at once and save, PLUS you’ll get a hard copy of Using Excel for Business Analysis included as well as Financial Modeling in Excel for Dummies! 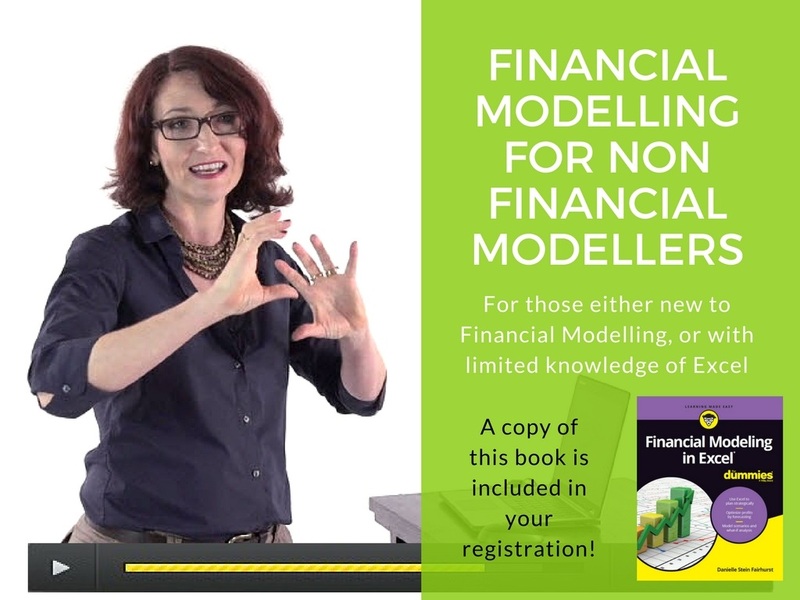 Or, get this online course included if you sign up for the Financial Modelling Workshop bundle. It is also assumed that you have had some exposure to financial concepts, but limited experience in Financial Modelling. Your online course includes a hard copy of this book.